In statistics, data binning is a way to categorize a number of continuous values into a smaller number of buckets (bins). Each bucket defines an numerical interval. For example, if there is a variable about house-based education levels which are measured by continuous values ranged between 0 and 19, data binning will place each value into one bucket if the value falls into the interval that the bucket covers. 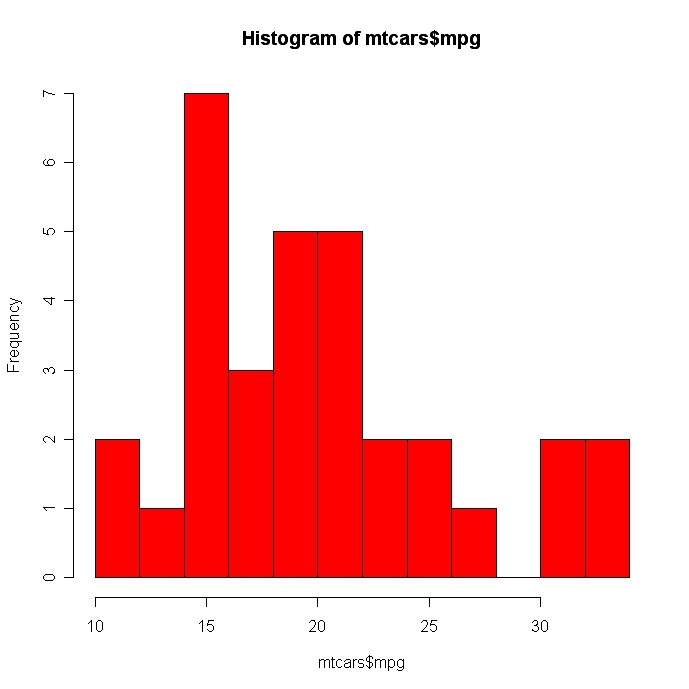 This post shows data binning in R as well as visualizing the bins. The dataset contains 32038 observations for mean education level per house. 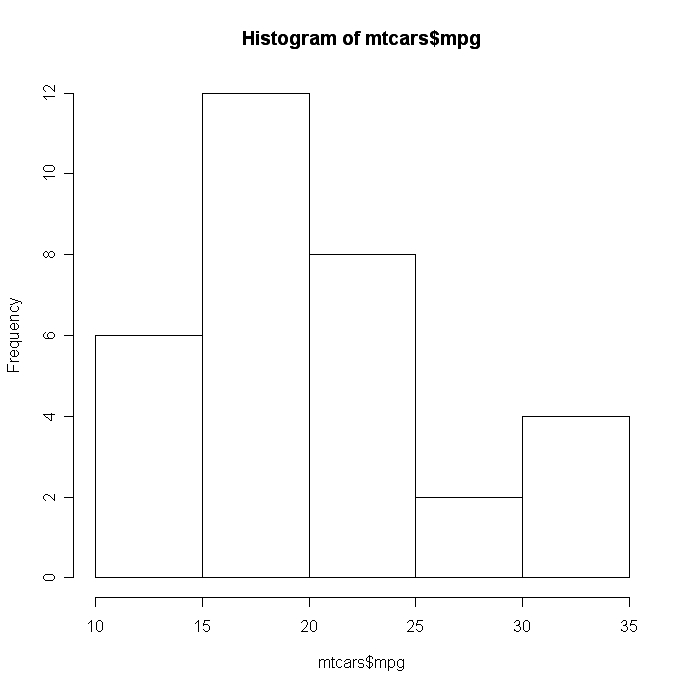 Load the data into R.
You can create histograms with the function hist(x) where x is a numeric vector of values to be plotted. The option freq=FALSE plots probability densities instead of frequencies. The option breaks= controls the number of bins.